CRM for real estate services – You should also help in the process of marketing, sales and customer questions to bring some quantity of automation.CRM is originally organized in the real estate field, streaming and selling. CRM software for Real Estate will help broker, agent etc. to work more efficiently. It helps in managing workloads, contacts, client interactions, forecast sales, and many other important processes. Due to the complexity of the sales cycle, Real Estate CRM software is required, due to the high cost of participation of more than one person in lead and sales flowing from many sources, mainly due to the lost opportunities. The cost of losing potential customers due to improper follow-up or incomplete sales process. A Real Estate CRM Software will be integrated with telephony, SMS, website, email so that you can generate leads for your company. There should be an option to record all follow-up made from all channels like Real estate CRM, call, SMS, meetings, email, website interaction etc. CRM for real estate can also help in implementing the sales process. Nowadays, real estate companies have many projects to run together at different stages of completion. Various types of properties should be classified according to various criteria. With the help of Real Estate CRM, you can easily organize all the information in one place. Various location of information related to many lead generation streams can be arranged and organized which is available from any device, whether it is a laptop, tablet or mobile phone. Instead of sending an automatic response to each customer, if you personalize your services for each individual lead, would not it be better? CRM for Real estate helps you by doing this by asking about their needs and then providing them a consistent response. 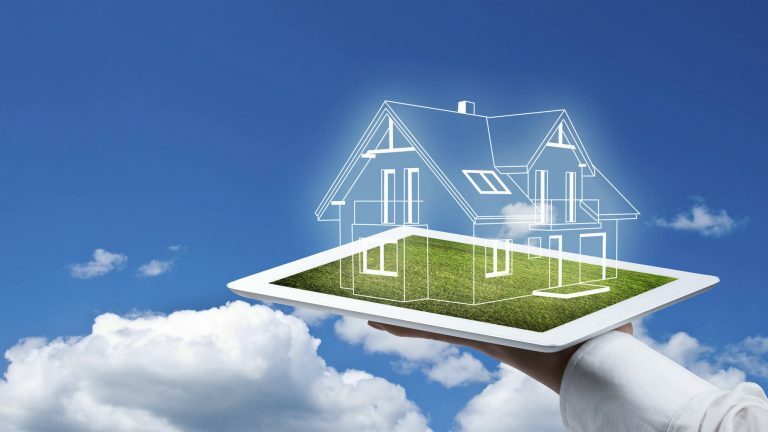 For real estate, the Archiz Solutions can increase sales and marketing processes, while increasing overall performance, as well as helping the brokers to provide their best services. Archiz Solutions offers some other custom Software for Real Estate Specific, such as WhatsApp Marketing Software, Sales Management Software , Lead Management Software, Contact Center Solution, IVR Software Solution,AMC Management Software,Election Campaign management Software, Hospital Management Software, CRM Software for Education Organization and so on. And we are providing a free consultation to choose the Best Real Estate Software for your business, feel free to ask any questions to our expert regarding Software solutions.